When the veteran broadcaster returns to Hockey Night in Canada, his many fans will be vindicated. But the battle for elusive new audiences is far from won. The most recent chapter of Ron MacLean's career would make one heck of a screenplay: a venerable 56-year-old sports broadcaster, beloved by millions, is sidelined from his position by a network seeking a younger face, only to be brought back to salvage its flagging ratings. 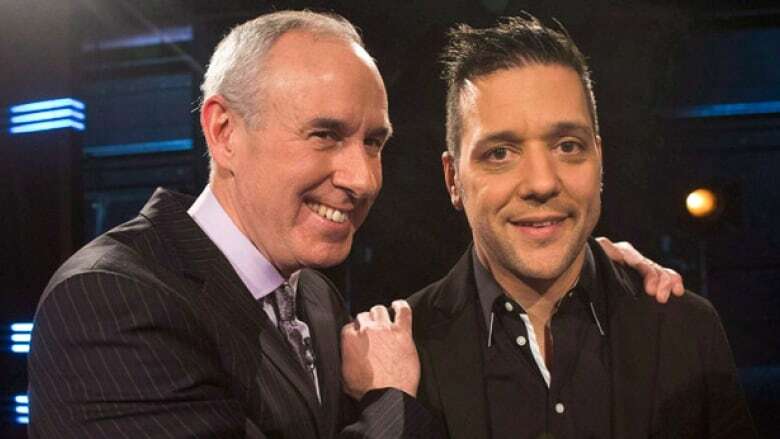 Sportsnet confirmed Monday that the veteran broadcaster will replace George Stroumboulopoulos in the main chair of Hockey Night in Canada next season, returning to a role he held for nearly 30 years. MacLean will host the early game on Saturday night while David Amber will front the late game. Veteran sports broadcaster David Amber will take the helm for the late broadcast of Hockey Night in Canada, Sportsnet said Monday. Stroumboulopoulos, who became the host of Hockey Night in Canada in 2014, is leaving "to explore new creative opportunities," Sportsnet said. "It really is a pretty rare thing to happen," sports writer Chris Zelkovich said of MacLean's comeback in an interview with CBC News. "I've been thinking of where this kind of thing has happened in the world of sports in particular. The only one I could come up is Marv Albert." Albert, a fixture in basketball commentary, was fired by NBC when he was charged with sexual assault in 1997. 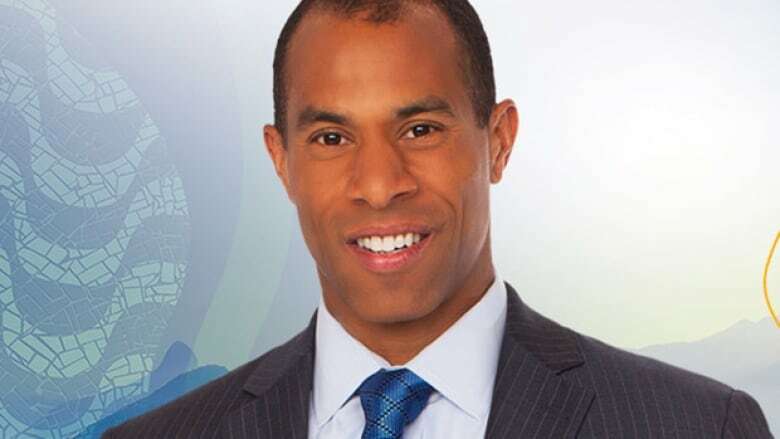 After a lurid, public trial, he was convicted on lesser charges and eventually rehired by NBC. Zelkovich adds: "I would put Ron MacLean's return second only to that, and maybe because he didn't have any convictions. Ron didn't do anything wrong to lose his job." MacLean was pushed out of his Hockey Night in Canada's co-host chair in 2014 and replaced with Stroumboulopoulos, the host best known for his CBC talk show and MuchMusic VJ days. The shift was part of the makeover that accompanied Rogers Communications' mammoth $5.2-billion, 12-year NHL deal. But as the ratings plummeted, in part as a result of the absence of Canadian teams in the NHL playoffs this year, the broadcaster started looking at another facelift: this one involving Hockey Night's old co-host. In the hockey commentator world of large men with outsized personalities, MacLean is probably as close as you can get to a "safe hire," or in this case, a rehire. With his encyclopedic knowledge of the game and everyman demeanour, he inspires an adulation in fans rivalled by few others on Canadian TV. Those fans never stopped expressing their dislike of Stroumboulopoulos as MacLean's replacement and took to social media in droves to express glee over their hero's vindication when word started spreading that MacLean was on his way back. But not everyone sees MacLean's return in such glowing light. American sportscaster Keith Olbermann, who made headlines over his disputes with his former employers ESPN and MSNBC, has been a vocal opponent of the decision to rehire MacLean, deeming it the embodiment of the conservative thinking among the sports networks that he's always rebelled against. His current Twitter photo shows him with Stroumboulopoulos. Indeed, if you look beyond the world of sports, the MacLean/Stroumboulopoulos shuffle does have shades of The Tonight Show battles of 2010. At that time, too, the network wanted a younger host to try to lure in younger audiences — but after Conan O'Brien's brief, barely watched stint as the host, NBC panicked and brought Jay Leno back to host the show he helmed for close to two decades. In the end, everyone was a loser. Leno's ratings never returned to their previous heights, O'Brien was banished to the Siberia of cable channels and NBC was seen as a ruthless network that kills its young. Zelkovich says the whole episode with Maclean and Stroumboulopoulos carries similar image risks for Rogers Sportsnet and the brand of Hockey Night in Canada. "If they decided Stroumboulopoulos was not the man, maybe they could've come up with somebody new, somebody else, somebody maybe a bit more tied into the NHL than George was," says Zelkovich. "This is almost like a surrender, an admission that it wasn't working and we can't come up with anything else." And like the NBC late night wars, it sheds light on something else: that the viewing habits of those coveted younger viewers are as unpredictable as they come and certainly not won by easy fixes like putting a younger face in the host's seat. Many experts believe something's broken in the land of hockey broadcasting and it goes beyond both circumstantial (ratings were low because there were no Canadian teams in this year's playoffs) or sartorial (ratings were low because Strombo's skinny suits did not fit in with the hockey guy esthetics). 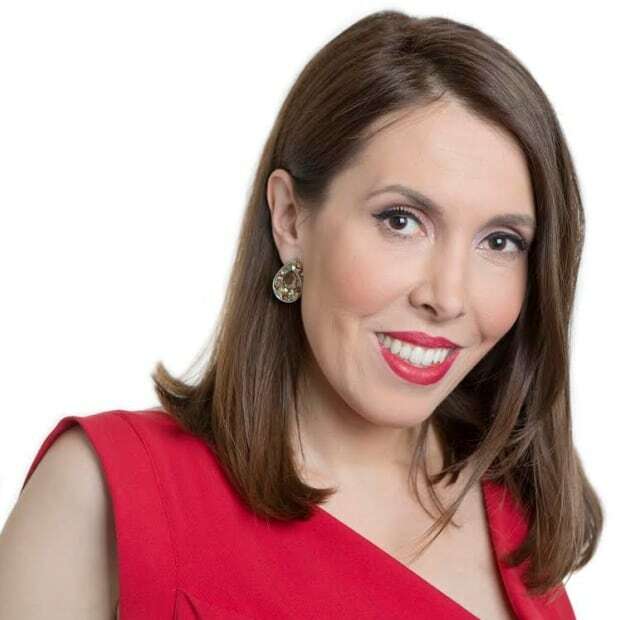 Cheri Bradish,a professor of sports marketing at Ryerson University who also does some work with Rogers and Sportsnet, has a theory. "We have a whole cadre of new Canadians, of millennial fans, who didn't grow up with hockey as their first sport and aren't necessarily embracing hockey now as their first sport of reference," says Bradish, noting the vibrant, visibly multicultural mass of Raptors' fans who crowded into Toronto's Jurassic Park every night to cheer on Canada's only NBA team. "I think hockey's had a bit of an identity crisis in this country." 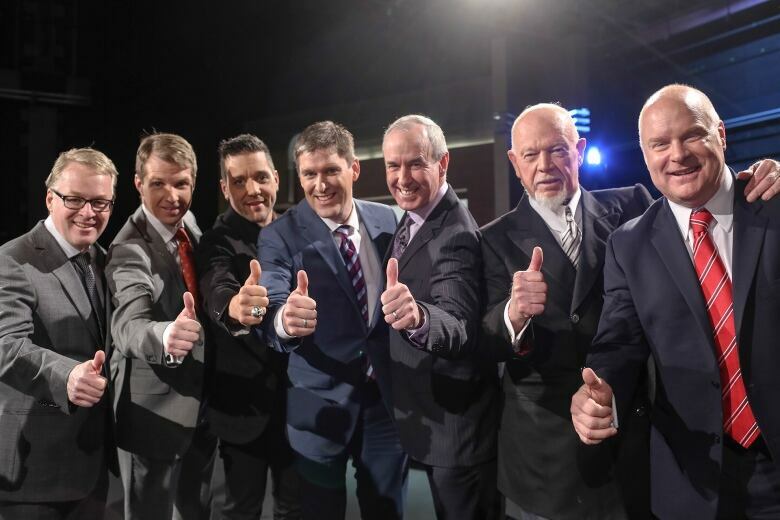 Chris Waddell, a professor of journalism at Carleton University, says Hockey Night in Canada's low ratings are part-and-parcel of the fate of cable sports in general in the face of a generation of cable-cutters. "For a long time it was thought that the saviour of cable television would be live sporting events because people would want to watch those live," says Waddell. But that prediction didn't come true: "Most young people don't even have cable television subscription." And such is the landscape that MacLean now has to navigate. 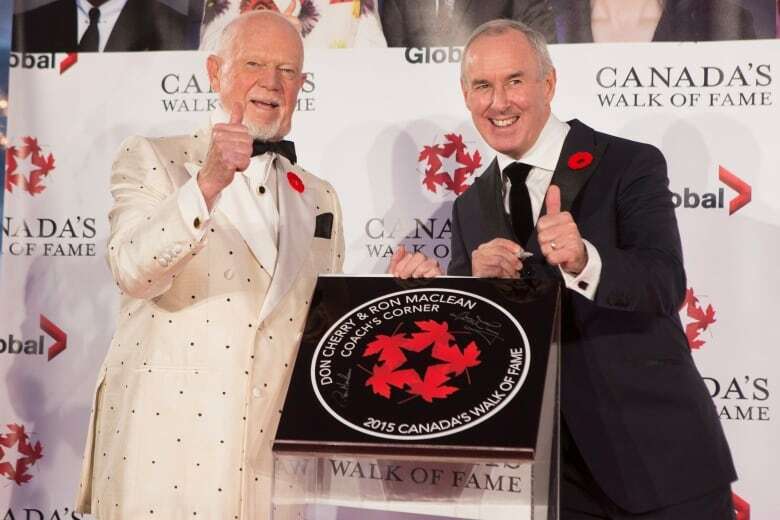 "In the world of television as in any other media, two years is a long time," says Waddell, referencing both the changing viewing habits and MacLean's absence from the Hockey Night in Canada hosting chair. Zelkovich says that while he believes MacLean's return will draw back some of the more traditional hockey fans, it can't fix everything. "I think it's a vindication that Rogers believes that his style of broadcasting is what sells. I think the challenge more is with Rogers. "If this doesn't work, and frankly I don't see how it'll work on its own if Canadian teams have another bad year, then what do they do? They start replacing everyone else? I think the ball's in their court now and they have to rally quickly." And Canadians will be watching: the drama, if not the show itself.